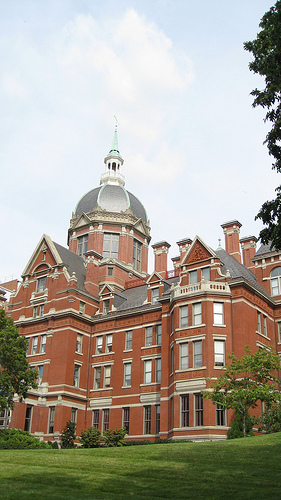 This blog is designed to support the faculty and staff of the Johns Hopkins University School of Medicine Department of Pathology by presenting articles of interest and news about our department and our field. We appreciate your comments and feedback about the information provided here. Subscribe to our RSS feed to receive updates on new blog posts. Faculty & staff members of the Department of Pathology: to request a blog for your lab, class, office or students, submit a web request to the Pathology web team (Hopkins-internal computers only).